For optimal learning to take place in the classroom I always aim to support the factors that influence a learners capacity, motivation and disposition to learn - these include a student's physical and intellectual development, as well as their unique characteristics, including their maturity, socio-cultural background and their unique prior knowledge and experiences. Getting to know students as individuals, including what knowledge and experiences they bring to the classroom, and understanding their preferred learning styles, their strengths and limitations, and being sensitive and responsive to these, is one of my key responsibilities and one as a leading teacher I take great pride in making sure I meet. Providing learning experiences in which students can intellectually, emotionally and socially invest in is a must. For students to assimilate and accommodate new information effectively, there needs to be a relatively close match between what they have already experienced and the new material that is being taught. It is important to connect what students are learning in the classroom with the worlds they are familiar with at home and in their communities. 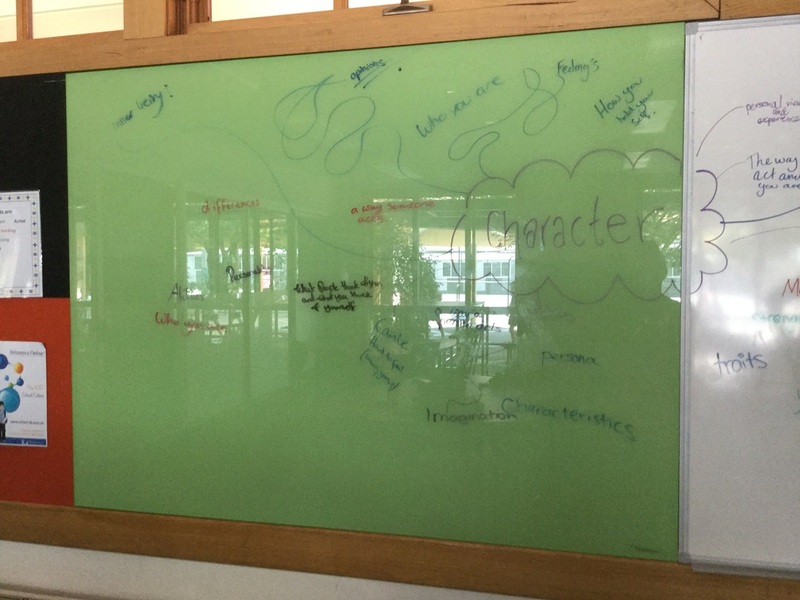 This greatly enhances students’ learning as it helps them to see the relevance and currency of their school work and motivates them to engage more fully with the content and concepts being taught. At every available opportunity I create tasks based on students' physical, social and intellectual development. By differentiating tasks I am able to ensure that individual learning goals are appropriate to a students level of understanding and I am also able to challenge them to extend their learning in particular areas. I am a firm believer in the process of differentiating student learning by; designing a curriculum that is of varied complexity, using a variety of grouping strategies, modifying outcomes and product expectations, tailoring delivery and providing tiered projects which focus on skill development and content creation. When introducing a new unit of work I invite students to share what understandings or knowledge they already have with their peers. This information gives me insights into what particular areas I need to focus on and, helps me shape the unit of work to better meet the needs of my students and extend their learning. I then proceed to establish and revisit what students may have already learnt in related areas and to make explicit, the links between their prior learning with the new unit. 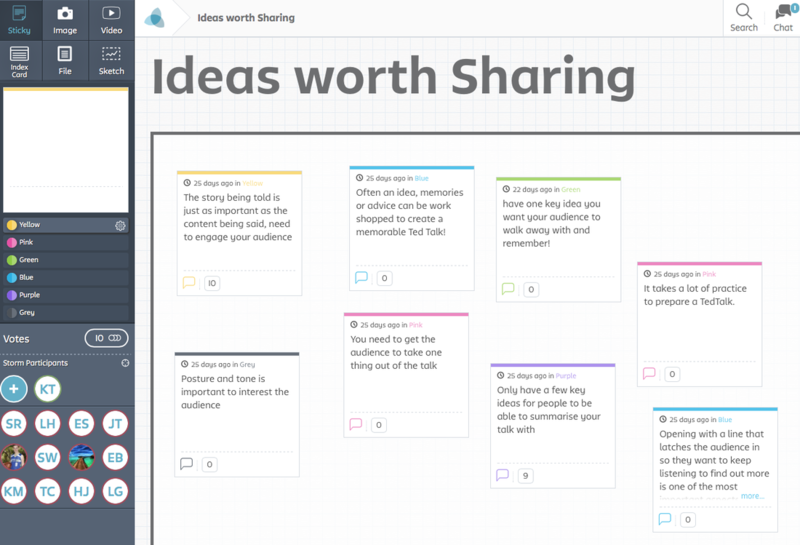 See: Stormboard Brainstorm - Ideas worth sharing. 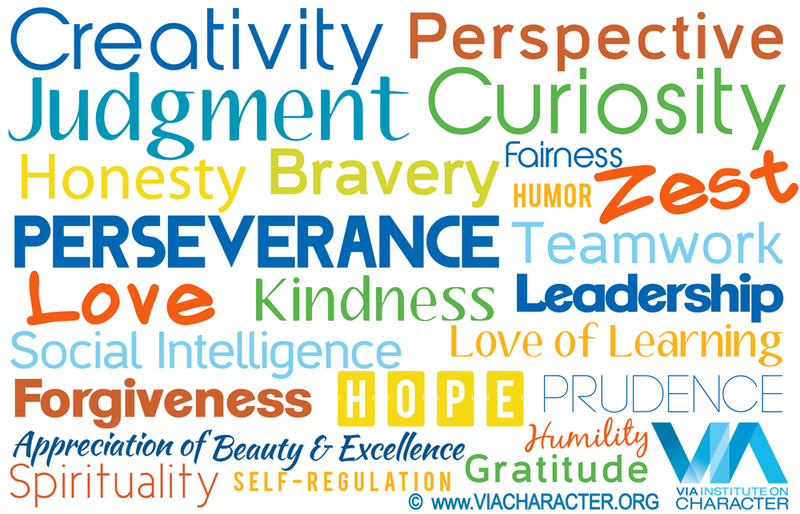 I work closely with students to identify their VIA strengths and regularly refer to these strengths in order to help students choose topics, assessment tasks or complete learning tasks. I regularly email parents and students to encourage learning and celebrate student successes. In partnership with students I assist in setting goals based on past achievements - found in Learning Bank and Synergetic. I encourage students to refer to these goals often and to adjust and refine if necessary. I keep a detailed planner which reflects how students learn and have adapted many tasks to suit the needs of the students within my classes. I pride myself on helping other teachers to ensure that their curriculum contains activities and tasks which promote 21st Century Skills including; collaboration, communication, problem solving and creativity. I am addicted to reading various professional reading opportunities that solidly connect research with classroom practice! As a leading teacher I understand how students develop and learn. I am aware of the influence of context and culture on behaviour and I always aim to harness this influence to develop students' cognitive capacity and respect for learning. Through varied teaching practices, I foster students' self-esteem, motivation, character, civic responsibility and their respect for individual, cultural, religious and racial differences. 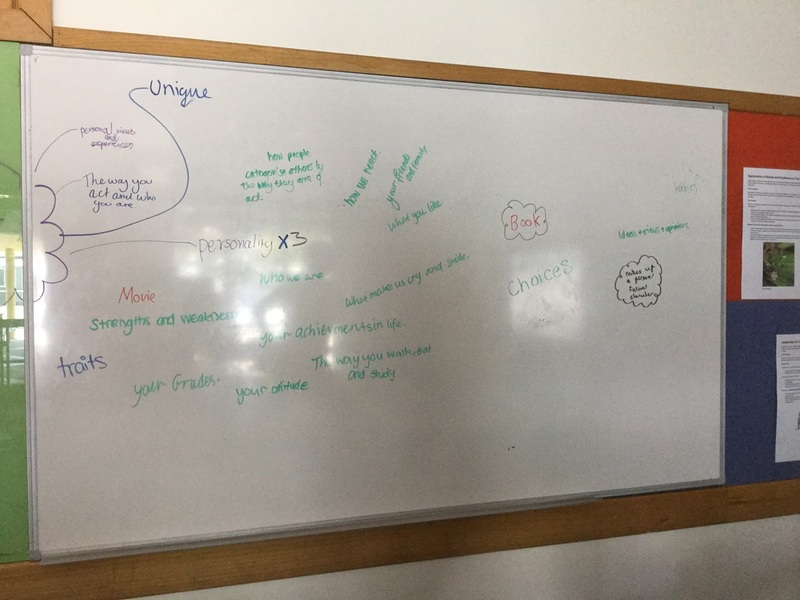 In the classroom I use a variety of teaching strategies to ensure that different approaches to learning are valued and recognised and promote students’ strengths and weaknesses. These different learning approaches are completed through a combination of individual work, pair work and small group work. Students are always involved in the learning process and are often required to build on existing knowledge through multiple means of listening, writing, reading and technological tasks. I encourage students to identify their ‘Alien Style’ (according to Gardener’s Multiple Intelligences) and focus on how they learn best. I ensure that students achieve a level of success by differentiating tasks and providing individual feedback throughout the lesson. These differentiated activities ensure all students achieve learning goals appropriate to their level of understanding and intellectual development and challenge them to explore and try new things. In my Year 7 Science class, the humble Science Practical Report has been transformed into a multi-modal experience where students are given the opportunity to choose the form of media to produce their final piece. This has given students the ability and confidence to try something new like creating a website, drawing a comic strip or producing a movie. The different forms of media allow the Practical Report to be explored and presented to varying depths of understanding. Through Learning Area meetings and informal conversations I lead by example and encourage colleagues to select and develop strategies appropriate to the characteristics of individual students and which promote improved student learning. I regularly help teachers to ensure that their curriculum contains activities and tasks which promote 21st Century Skills including; collaboration, communication, problem solving and creativity. My solid understanding of how students learn has enabled me to play a key role in determining the appropriate textbook to be used in both the Year 7 Mathematics and Year 7 Science curriculum for 2013. My knowledge of 21st Century Skills has enabled me to thoroughly evaluate the textbooks for effective teaching and learning strategies and concepts – all of which I have shared with my Head of Learning and colleagues.